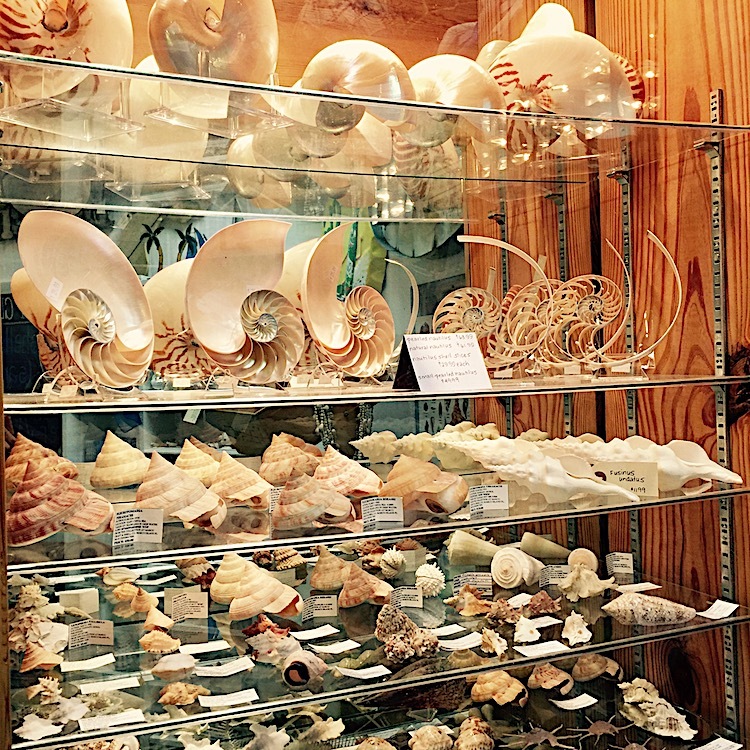 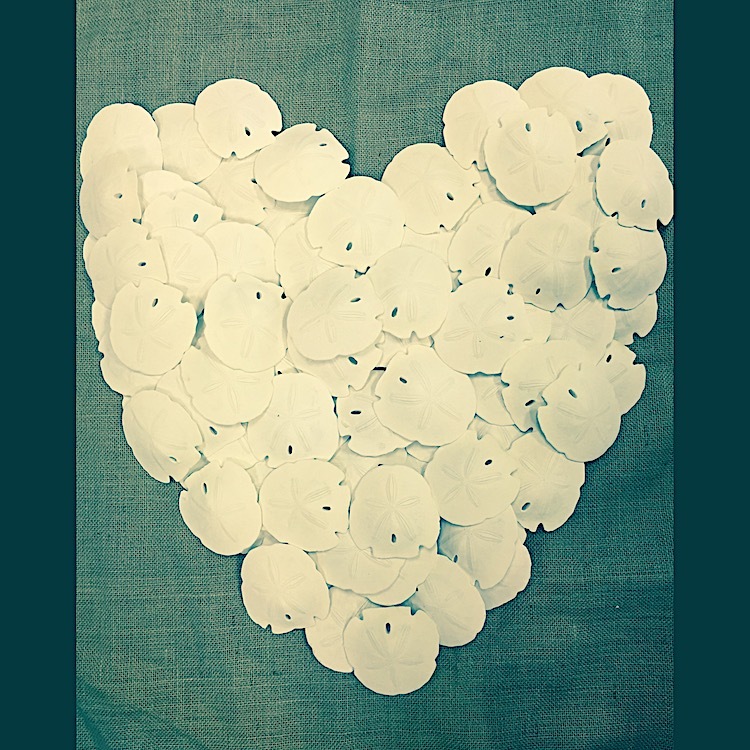 Plentiful selection of craft, decorative + specimen shells + sea-life. 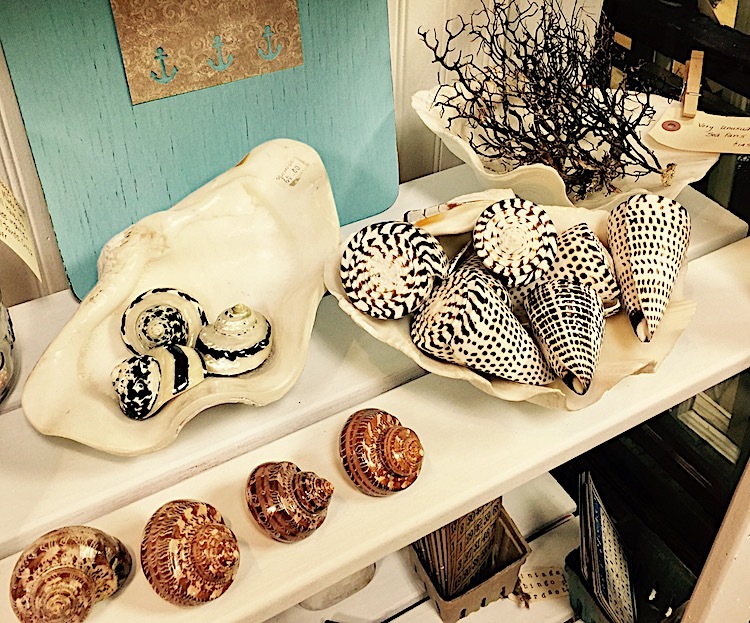 Local + hard-to-find shells from the beaches of Marco Island + around the world. 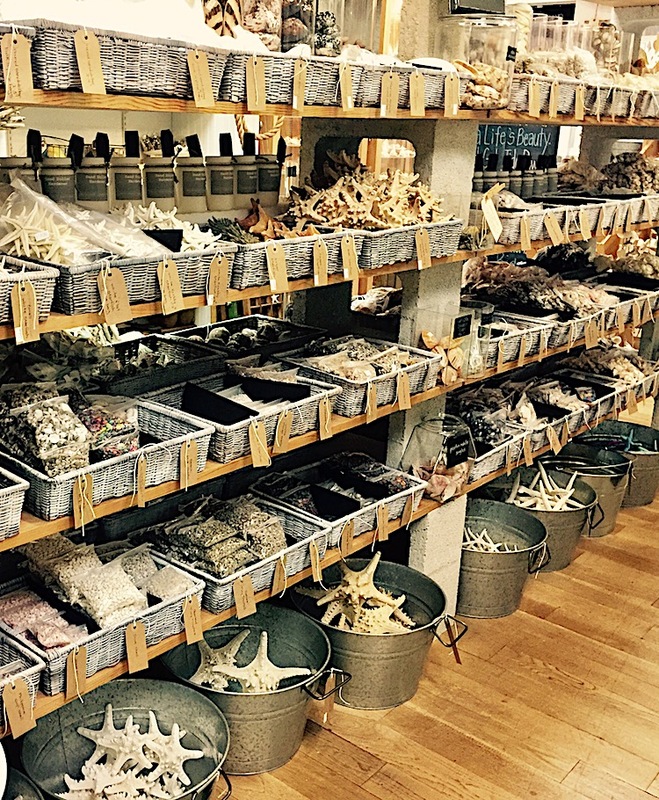 We have bags for collecting, books for identifying + products to preserve your finds. 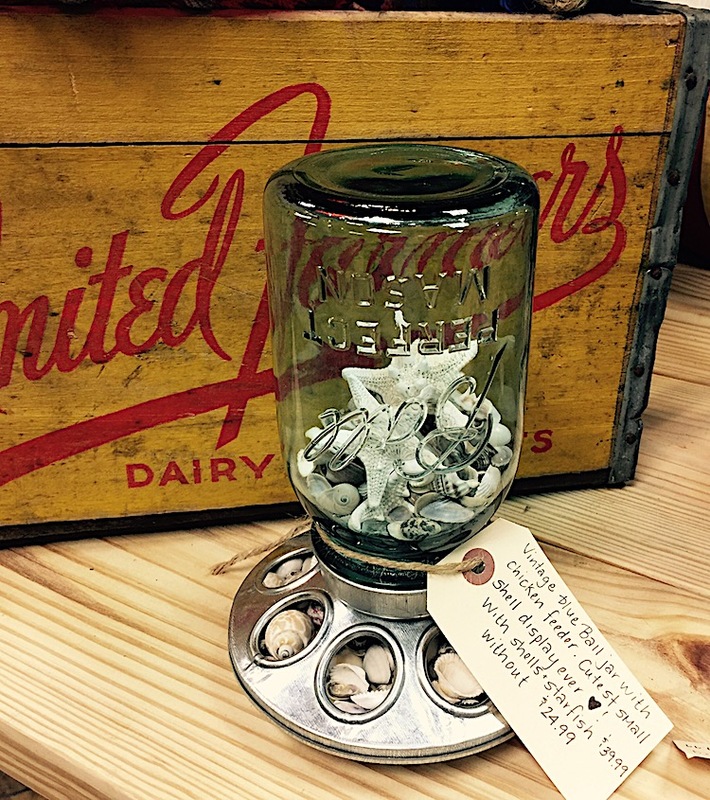 We have display stands + boxes for showing off your treasure. 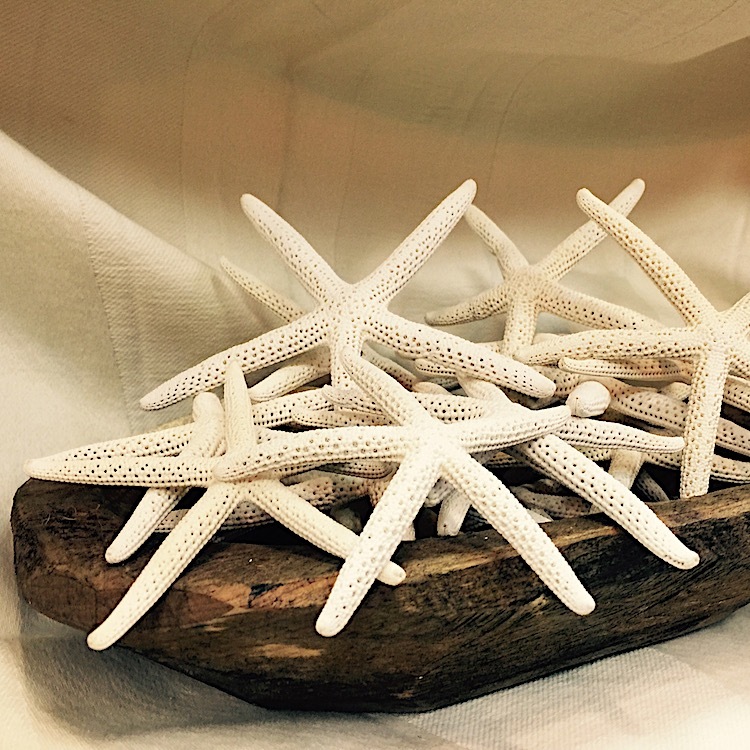 Stop in to browse our entire collection of shells, sand dollars, sea stars, corals, sponges and sea urchins + sea fans.